Most Canadians, like me, probably thought that the armaments that adorn our local parks, cenotaphs and memorials are Canadian. While researching the background to our “Milton War Trophy” I asked numerous friends, Legion Comrades and Veterans about our Milton Victoria Park War Trophy. Only one person knew it was of German origin, captured during the Great War (WW1 1914-1919). Specifically, it was captured during the famous period of “Canada’s Hundred Days”, from August 8th to November 11th 1918. This is the incredible story of the capture of that gun by the 3rd Canadian Infantry Battalion on Friday September 27th 1918. 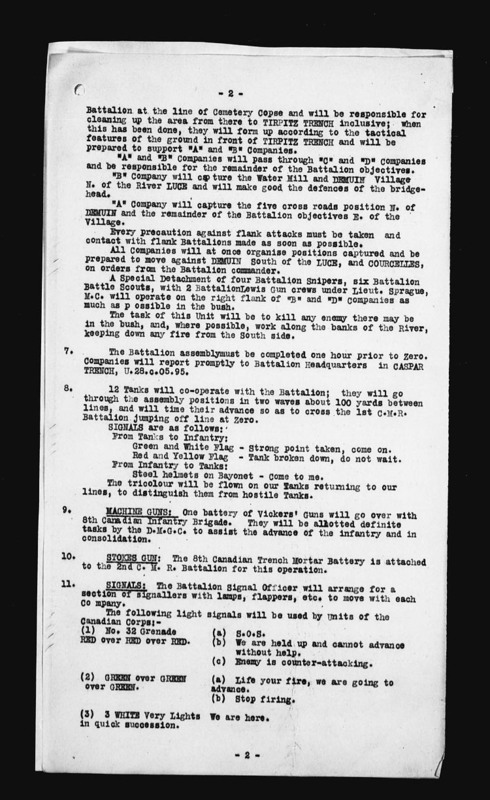 The trophy was captured by the 3rd Canadian Infantry Battalion, 1st Brigade, 1st Canadian Division during “Canada’s Hundred Days”. 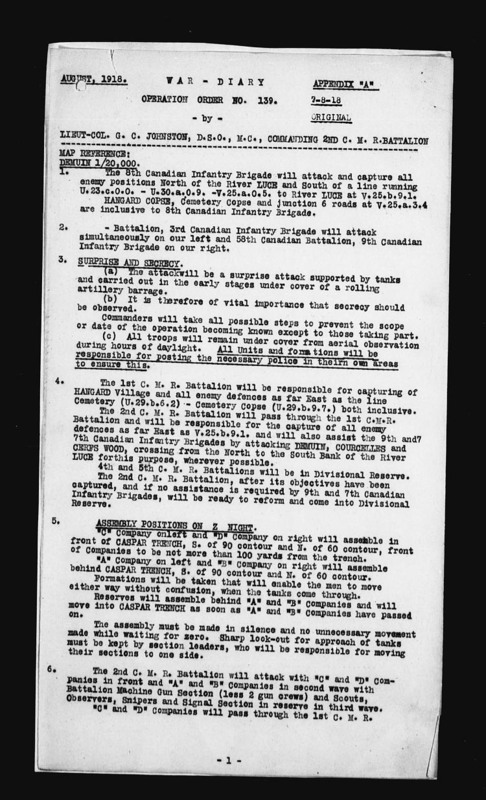 During this period the Canadian Expeditionary Force advanced through the Hindenburg Line to Cambrai, ending the stalemate of “Trench Warfare”. 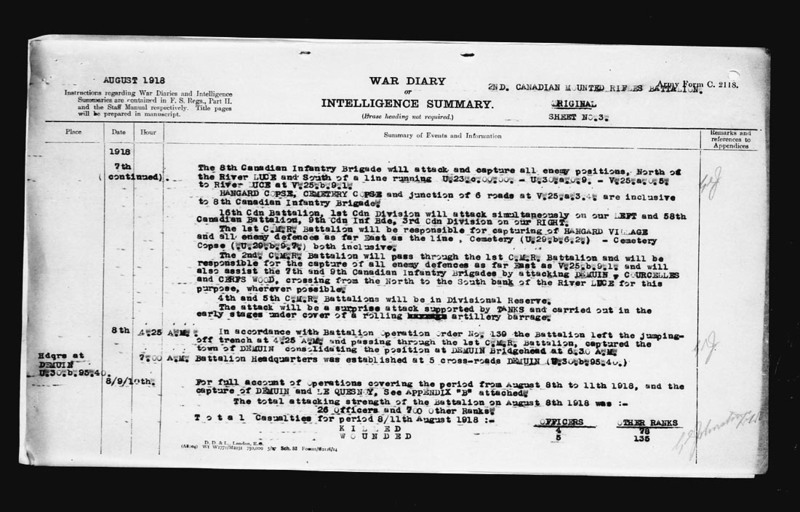 Specifically the Canadians crossed the Canal du Nord and captured Bourlon Wood, and in doing so captured a German Field Gun #9563, Milton’s War Trophy. 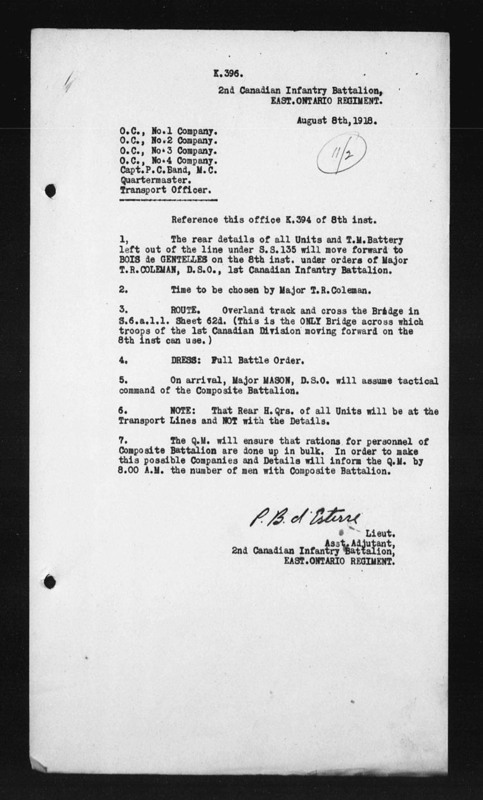 The war allocation records clearly show (2nd entry from top) that item #9563, a 77 mm field gun, was allotted to Milton, Ontario. Click image for larger scale. 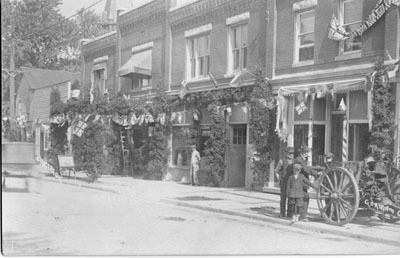 The Soldiers’ Reception was held in Milton in September 1919 to honour Milton’s returning soldiers from WW1. 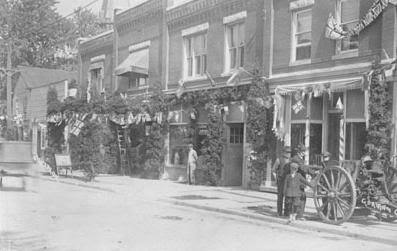 The war trophy is clearly evident on the Main Street of Milton. For further information see the Canadian Champion of September 18, 1919. CORRECTION: See below as that date is incorrect! 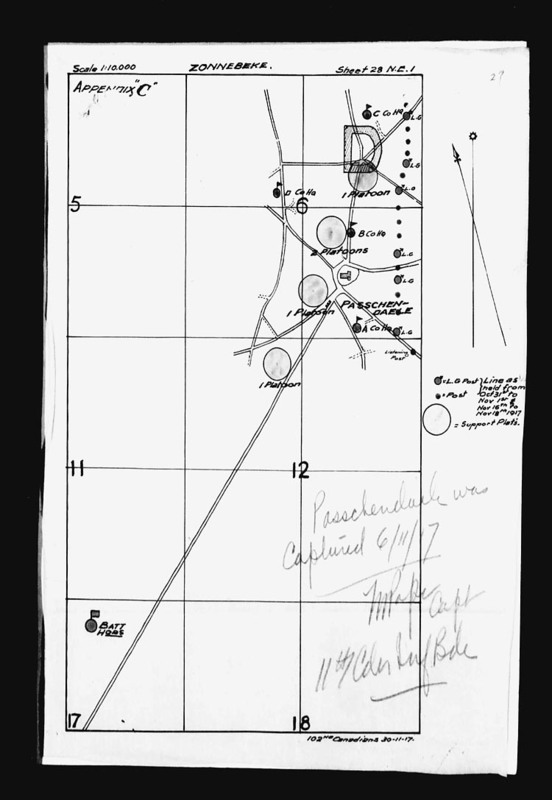 In addition to the large calibre Field Gun that was captured and allocated to the Town of Milton there were four (4) German Machine Guns also sent to Milton. There is no record of these machine guns in Milton and it is presumed that they were collected and re-used for scrap metal during the Second World War. 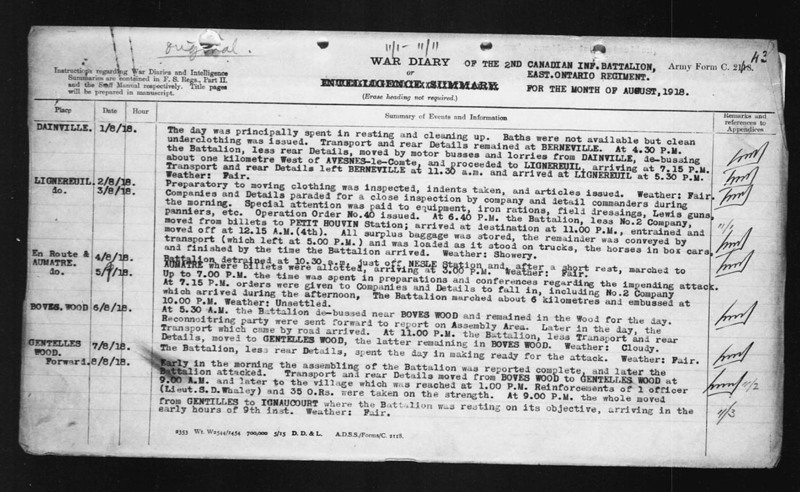 This was a common occurrence across Canada – all a part of using recycled German metal against them in WWII. No details regarding the unit(s) or location of the capture. If anyone has any recollection of seeing these Machine Guns in the Milton area between 1920 and 1942, please contact the Milton Historical Society. 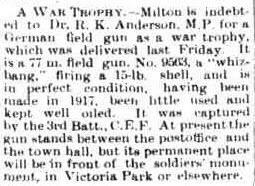 In early 2014 we became aware of further details on the Milton War Trophy suggesting that it was not present at the “Soldiers’ Reception” on Saturday September 13, 1919. Reports in the archives had suggested it was present, as detailed in the Canadian Champion (Milton) on Thursday September 18, 1919. 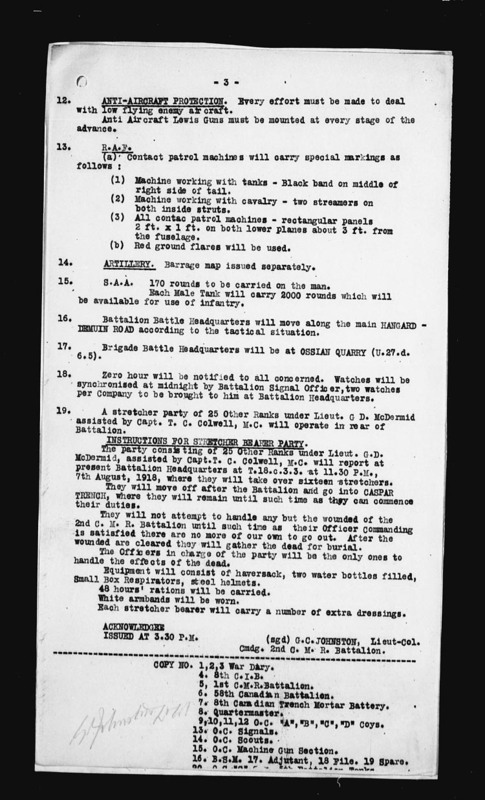 Indeed the reception for the soldiers, with numerous events, is recorded in the paper on that date but there is no mention of the war trophy being paraded on Main Street. A WAR TROPHY – Milton is indebted to Dr. R. K. Anderson, M.P. 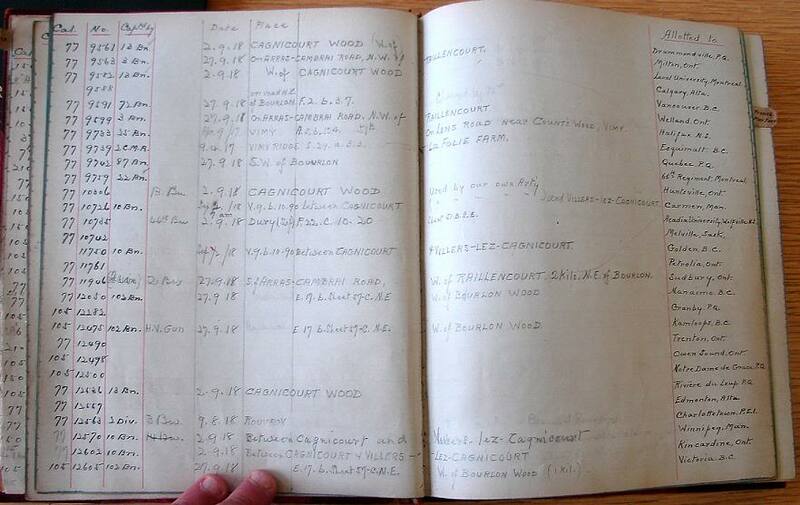 for a German field gun as a war trophy which was delivered last Friday. It is a 77 m. field gun No. 9563 a “whiz-bang.” firing a 15-lb shell, and is in perfect condition, having been made in 1917, been little used and kept well oiled. 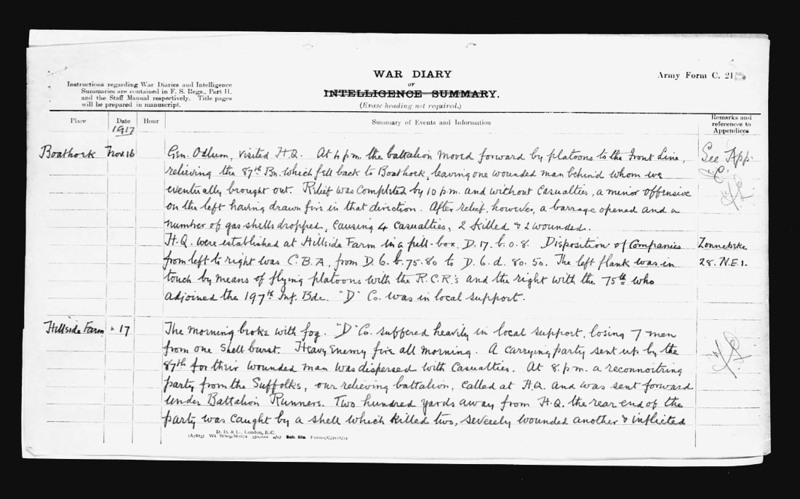 It was captured by the 3rd Batt., C.E.F. At present the gun stands between the post office and the town hall, but its permanent place will be in front of the soldiers’ monument in Victoria Park or elsewhere.